Which version is for me? Let us sort out a PC for you. 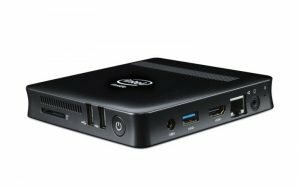 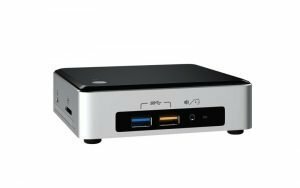 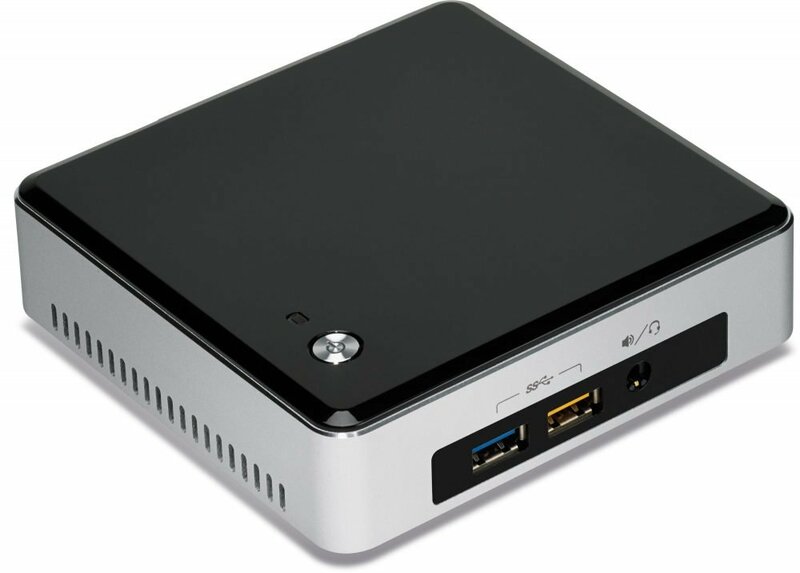 We can supply a variety of tiny footprint PCs which can be tucked away behind your monitor. 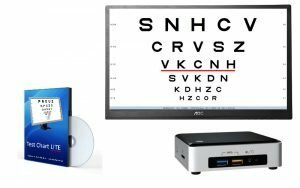 Connect it to a monitor of your choice and you have a neat, stand-alone and cost-effective solution. 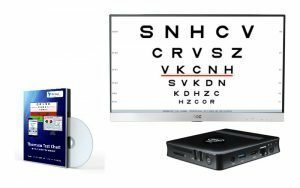 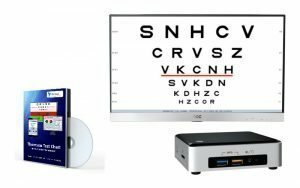 Thomson Software solutions is the leading supplier of software for vision testing and screening in the UK.